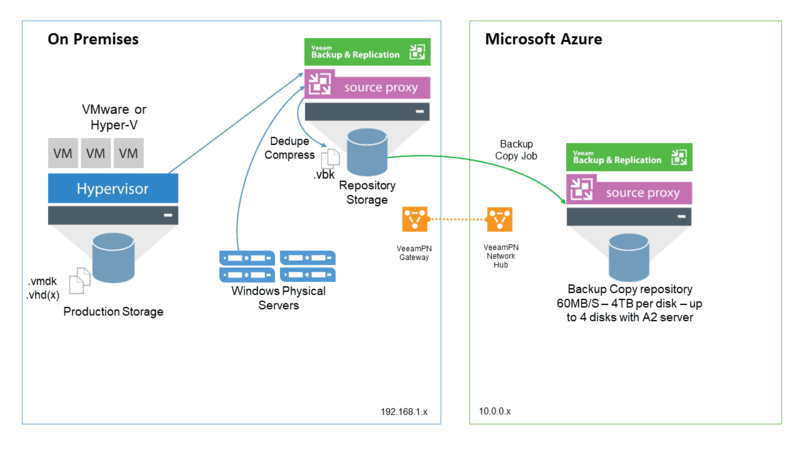 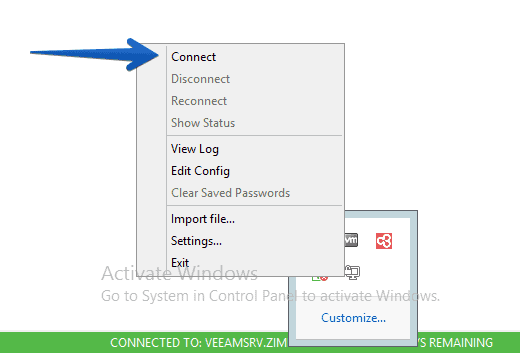 In the diagram we can see how between the two locations we are using Veeam PN for connectivity, in this article today we will see the step-by-step steps to deploy and configure VeeamPN in both locations. 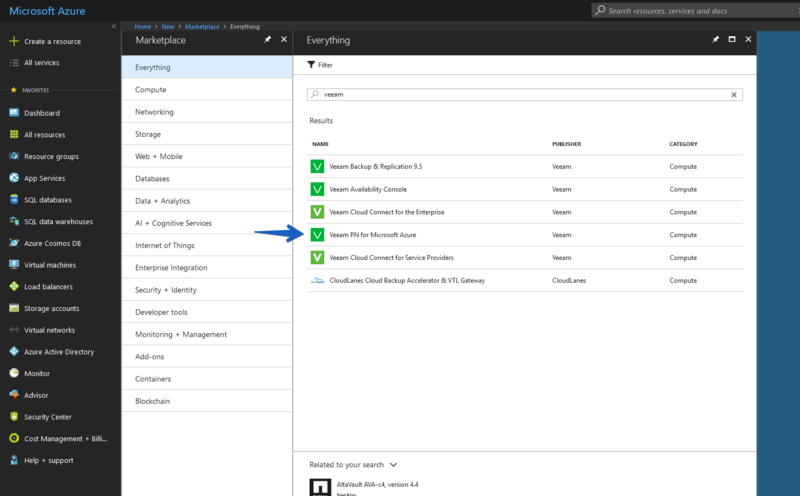 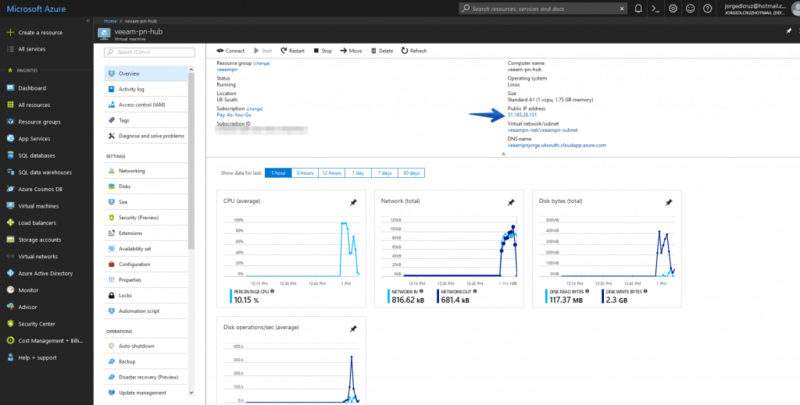 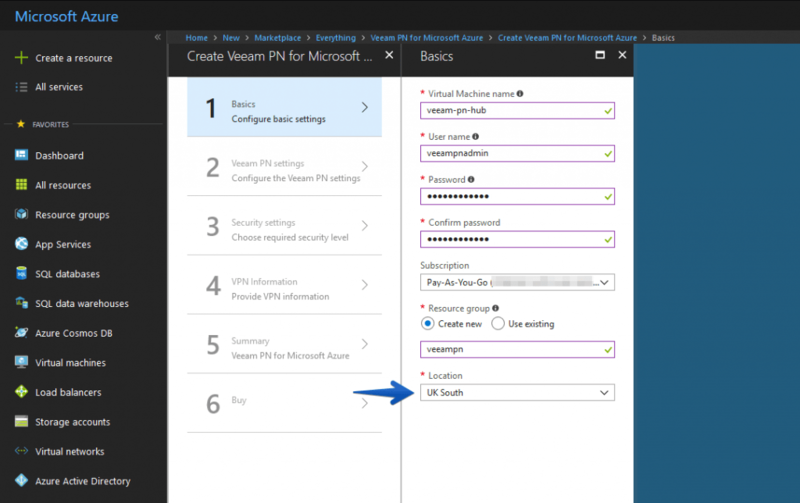 Veeam Powered Network can be deployed directly from the Microsoft Azure Marketplace, making it very simple and convenient to use. 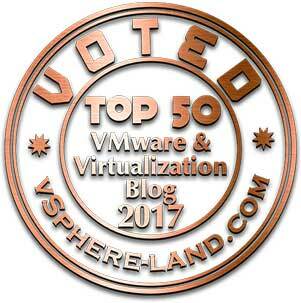 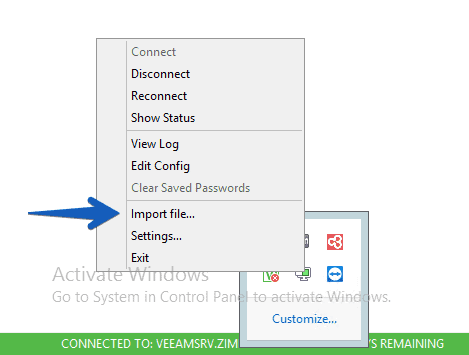 At the time of deployment, we will have to enter certain information to continue, such as the name of the VM, the user and password for the Veeam PN management console, the subscription we want, at the resource group level, we will create a new one called veeampn and in Location I will select the location in which I want to deploy Virtual Machines, etc. 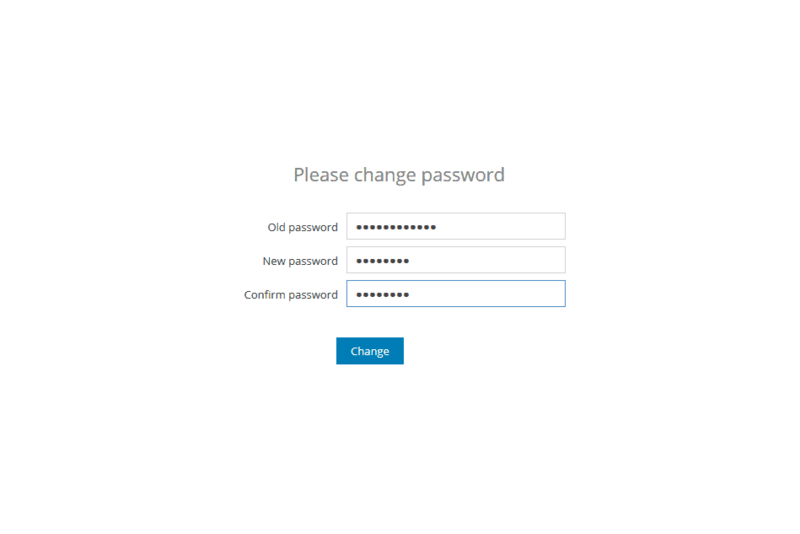 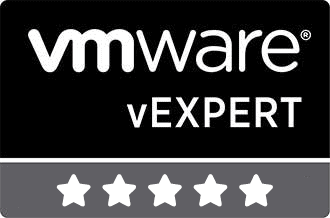 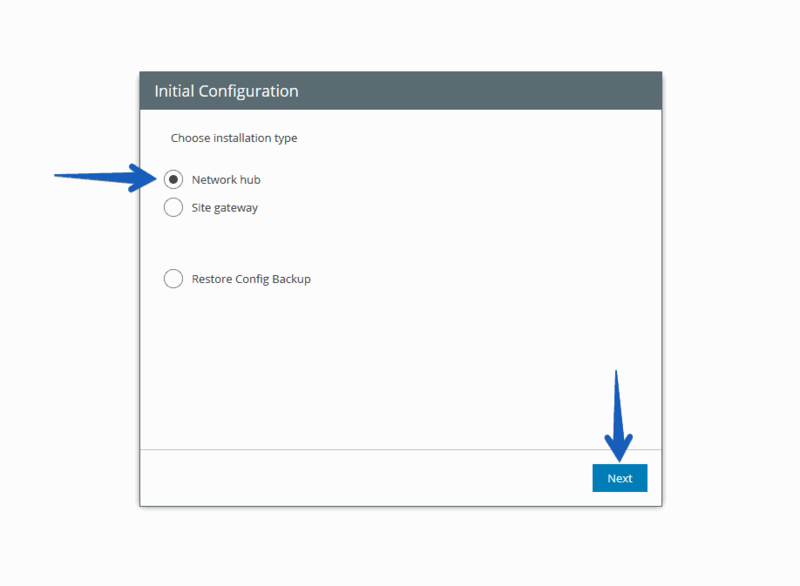 We will have to configure the storage account, in the same way as before, simply by selecting a new storage account. 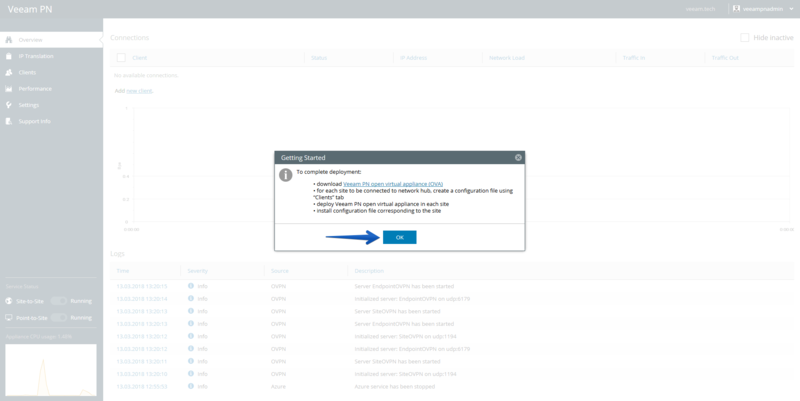 Once everything is ready we will click on ok.
We will see how the deployment task begins and see the resource in the Dashboard. 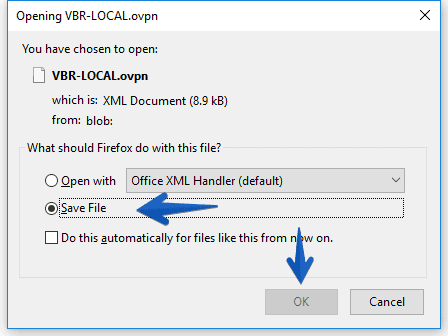 We will have to keep this file and put it in the local VBR. 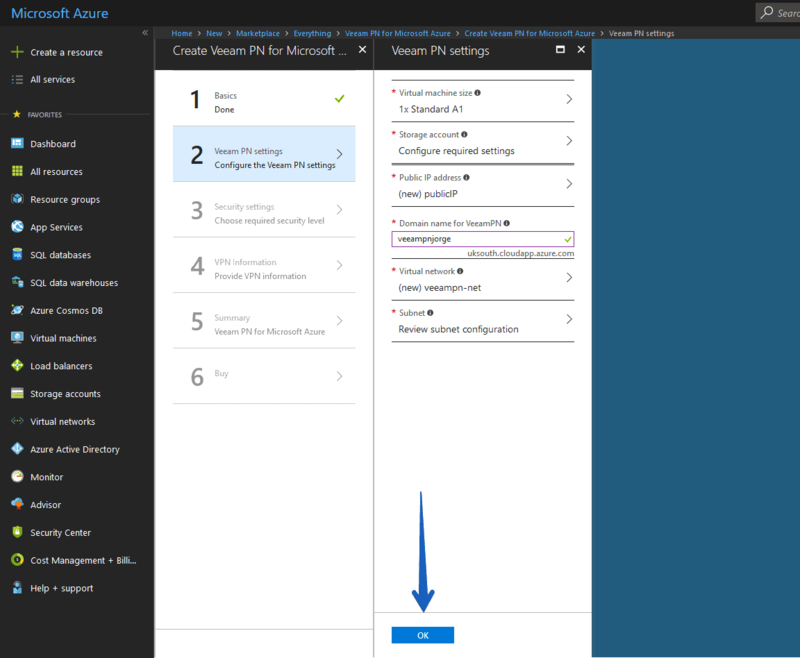 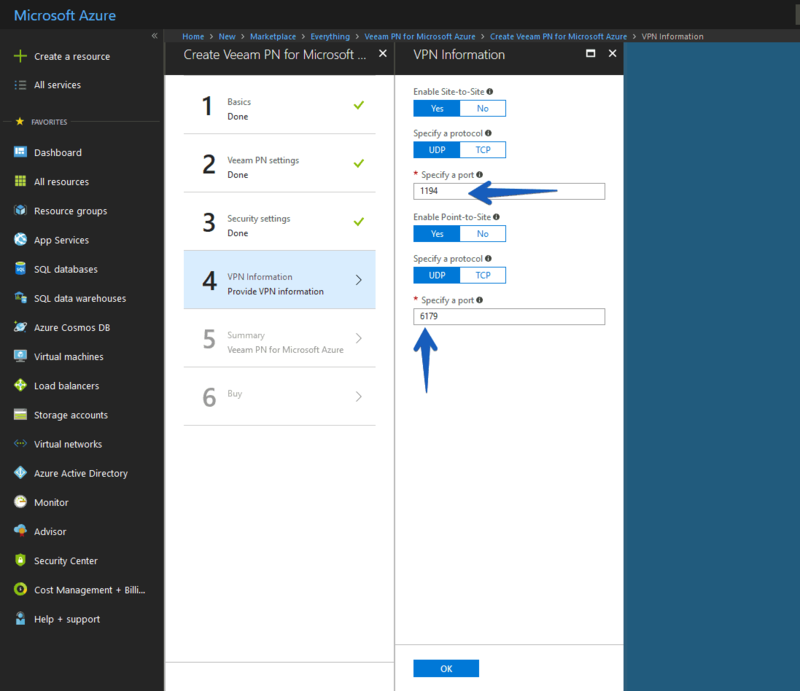 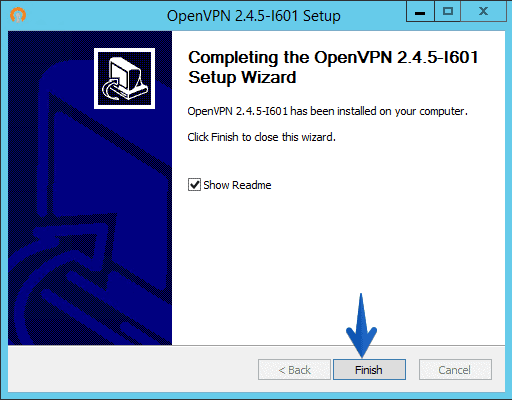 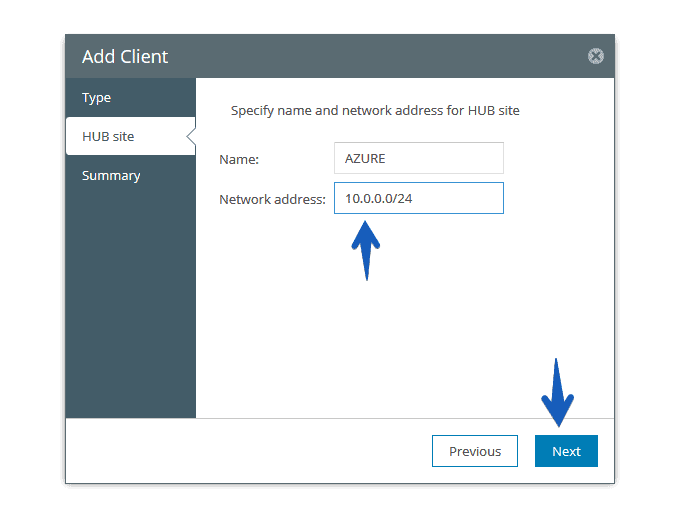 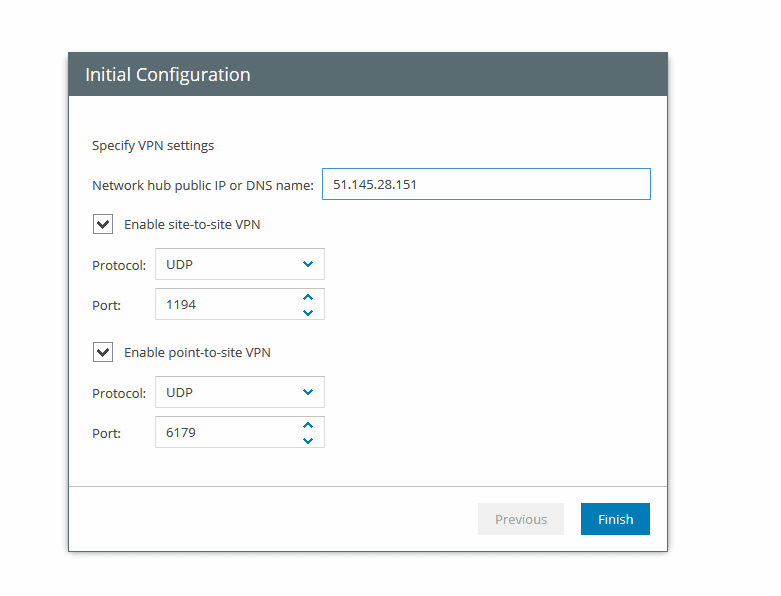 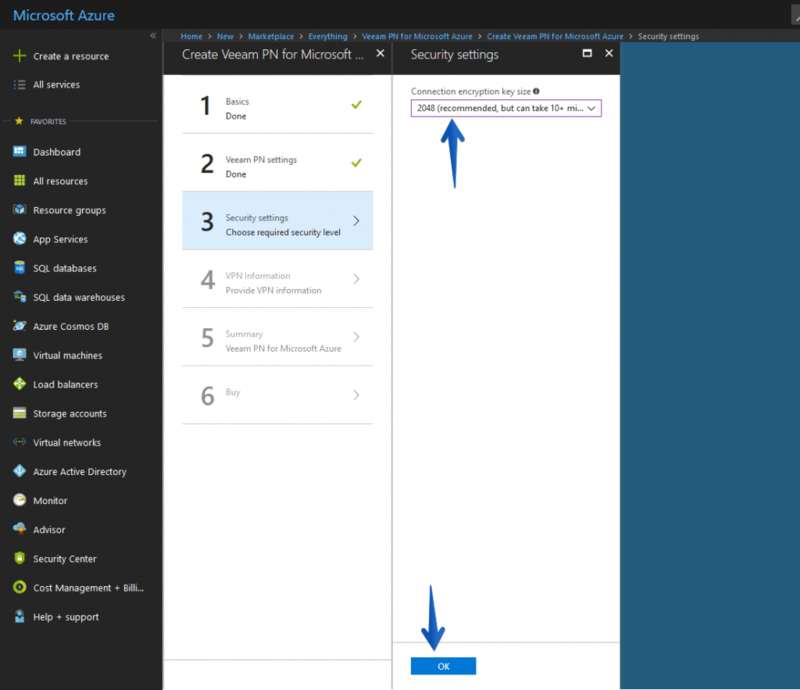 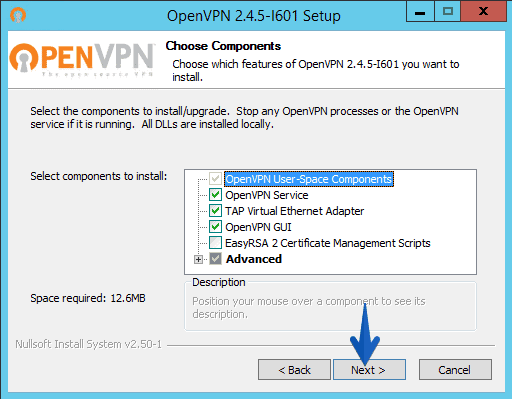 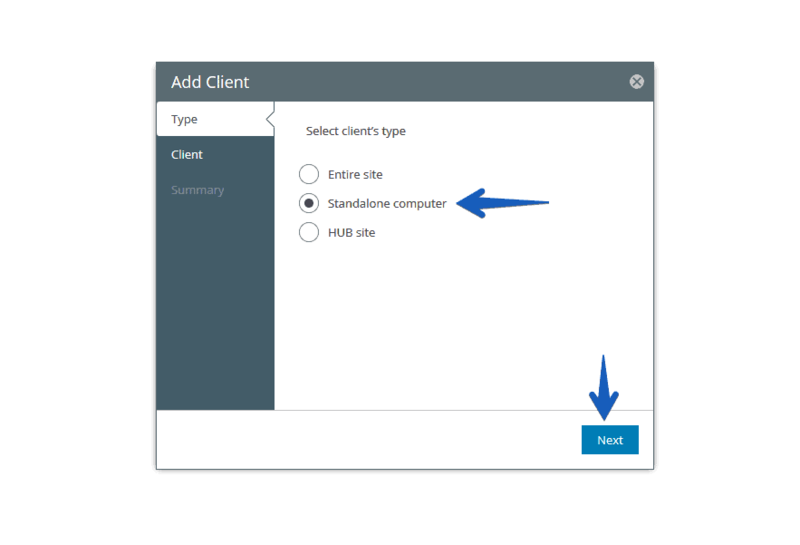 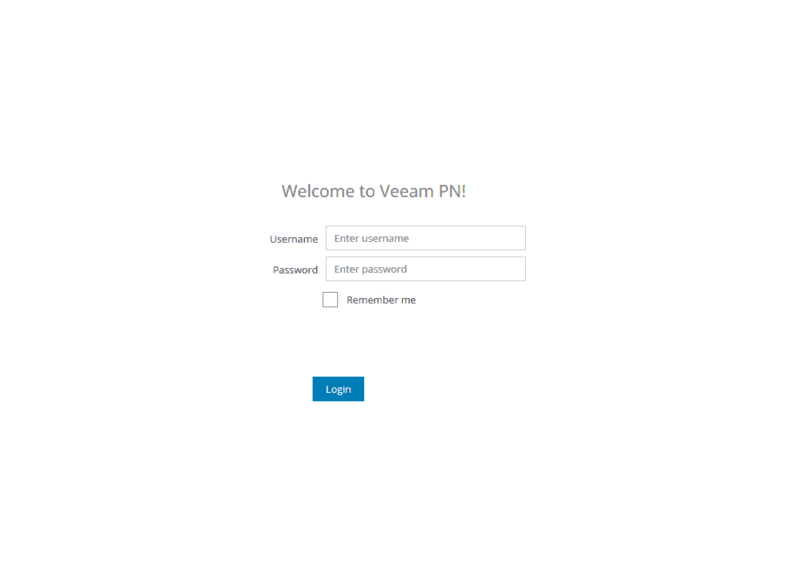 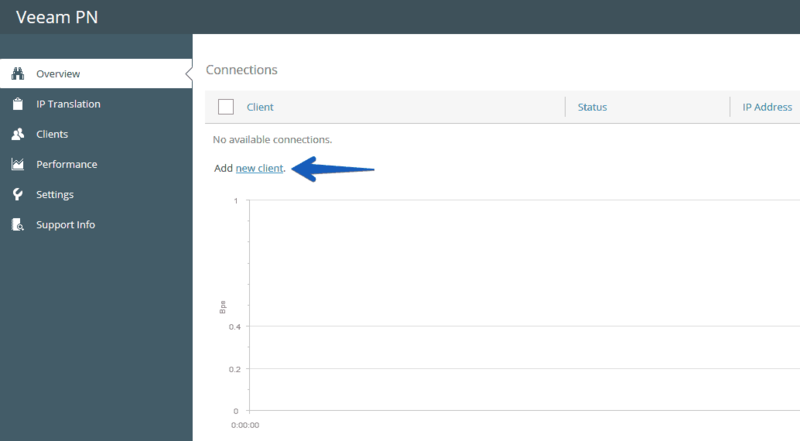 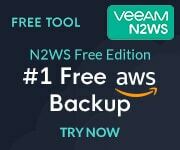 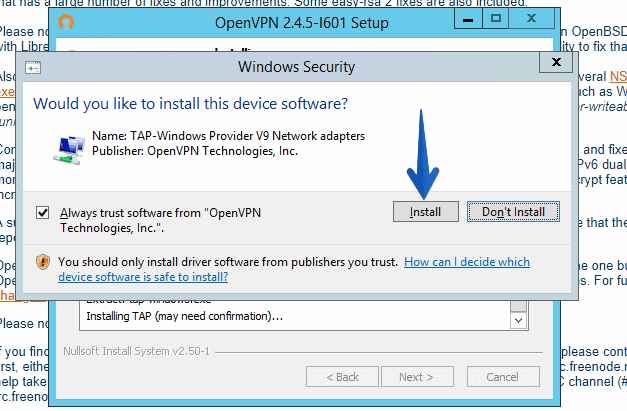 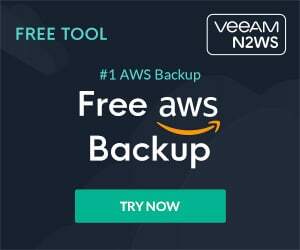 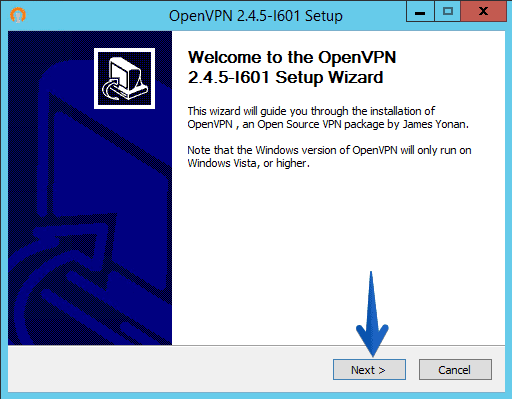 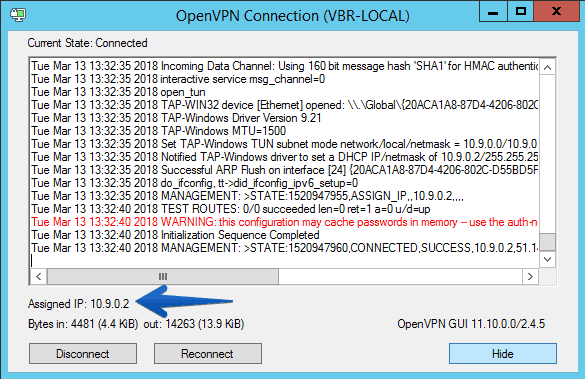 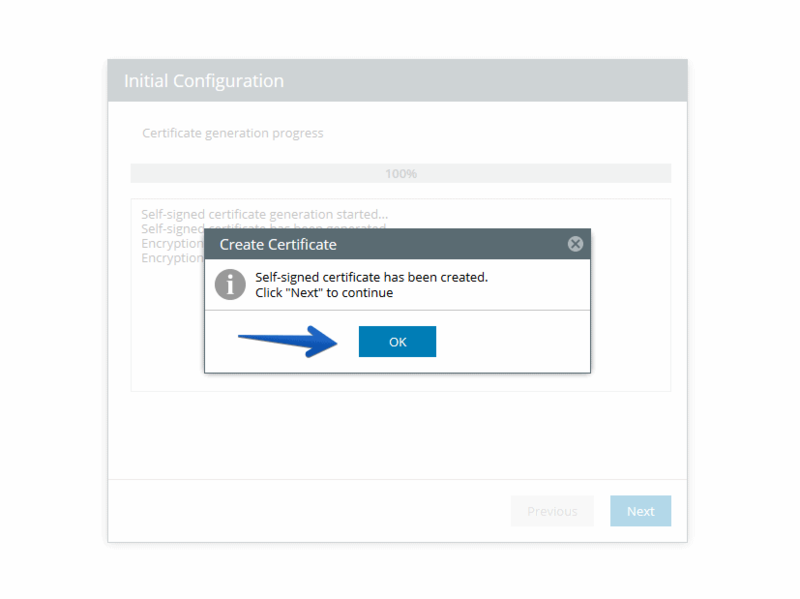 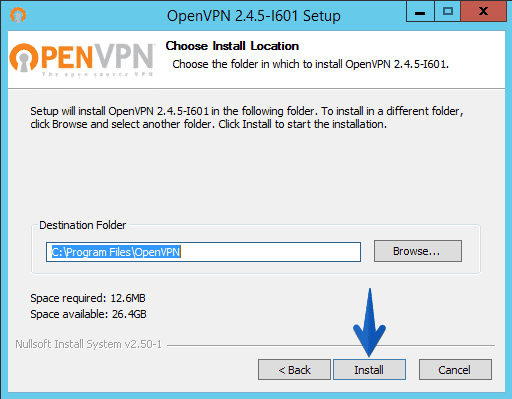 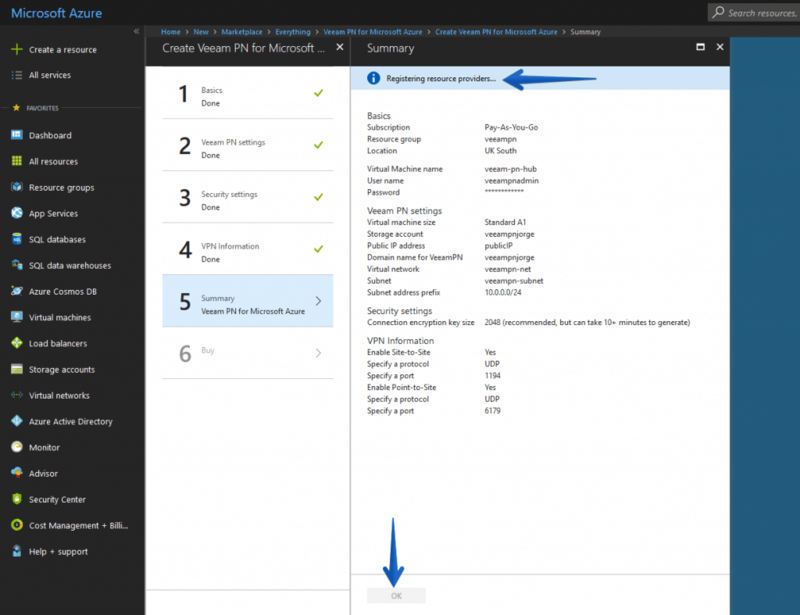 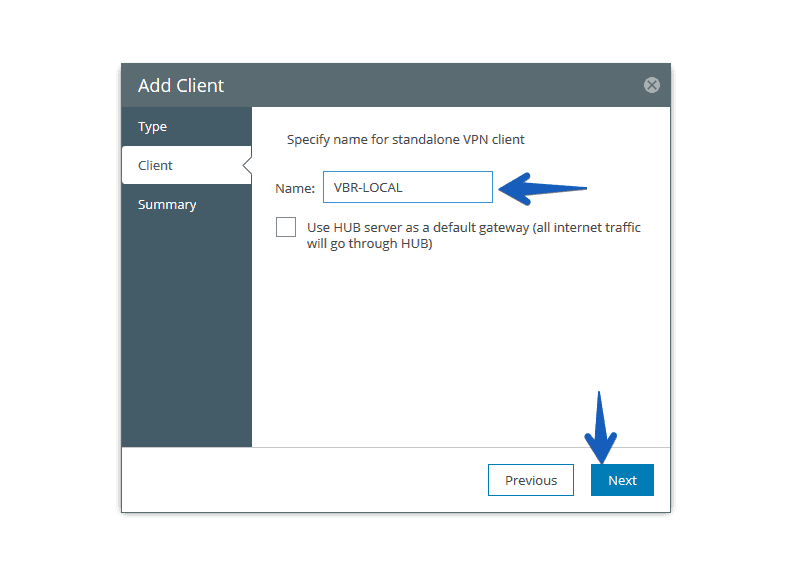 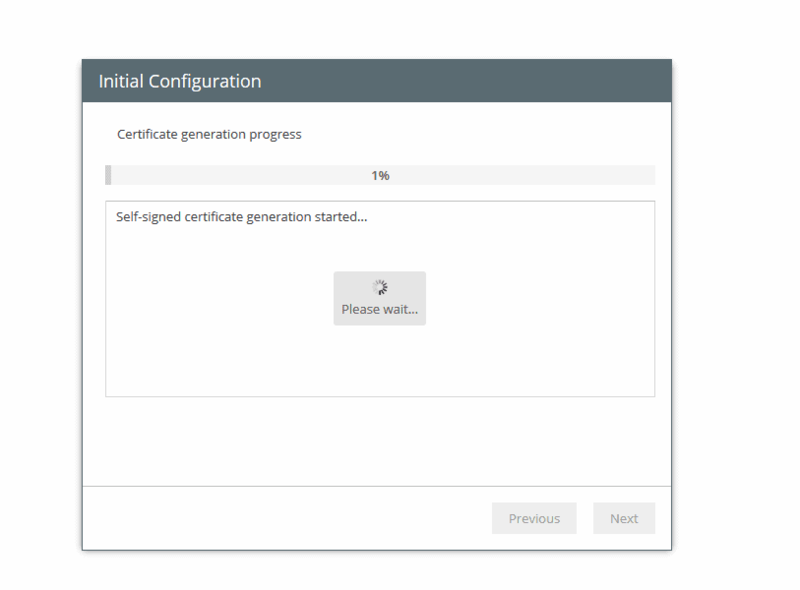 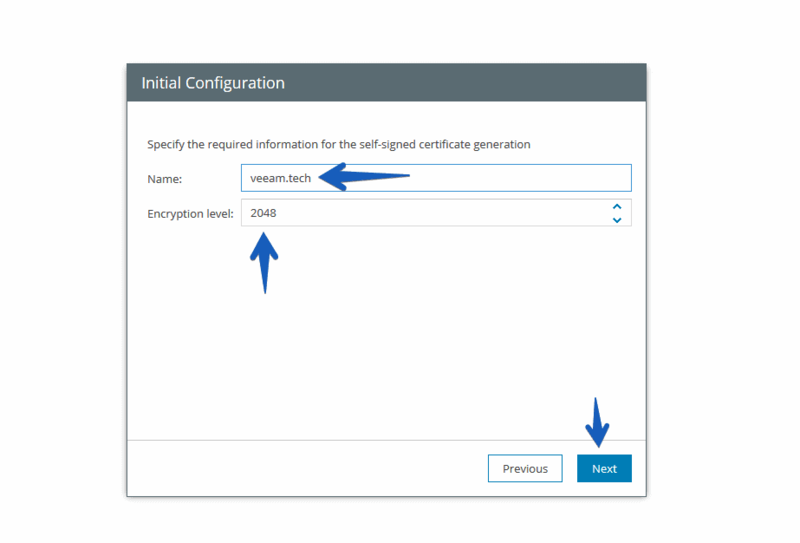 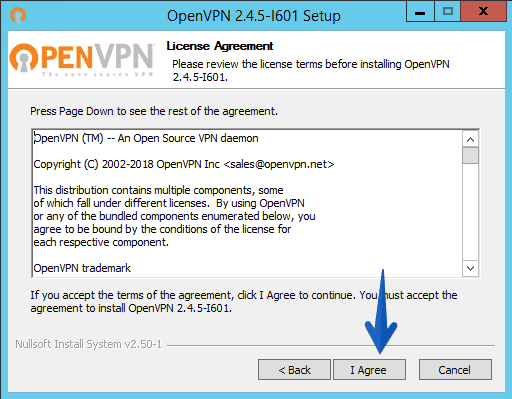 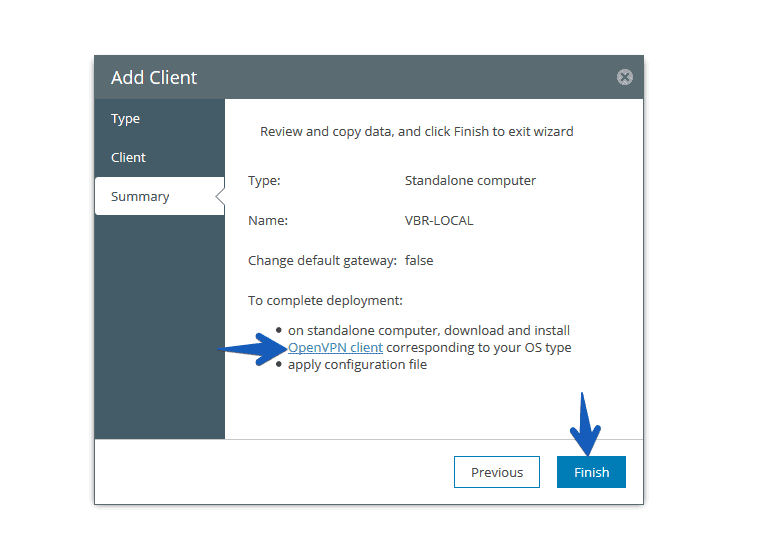 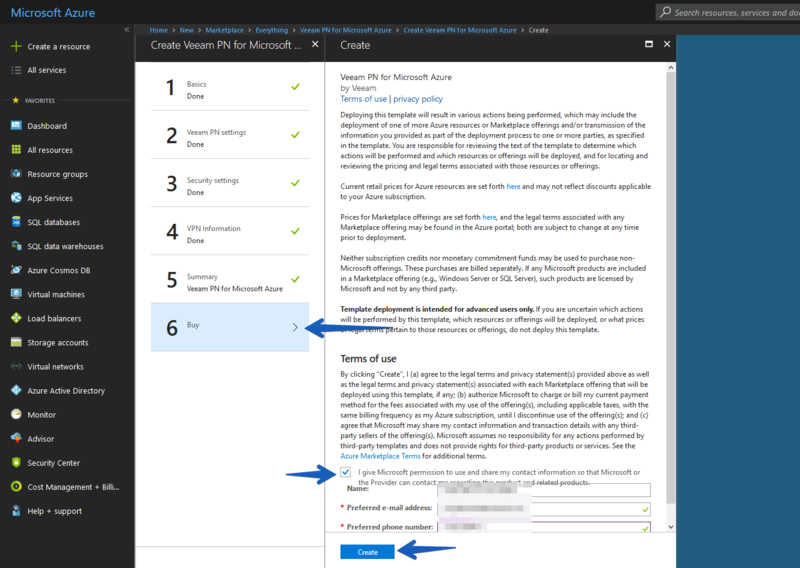 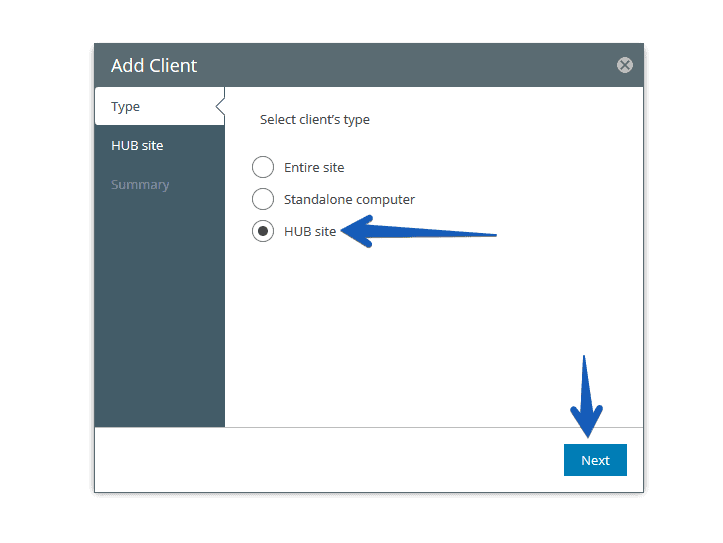 This step of configuring the VPN could also be site-to-site, so that my entire internal network is connected to Microsoft Azure, simply deploy a Veeam PN and configure it as a site gateway, I leave it to your liking.